http://newiprogressive.com/images/stories/S5/flooding-east-river-gb-wbay-s5.jpg Ice melt and rain resulted in flooding, ice jams, and rivers and creeks to rise. 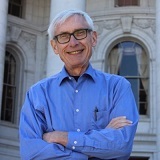 State agencies, including the Wisconsin National Guard, will provide personnel and resources. 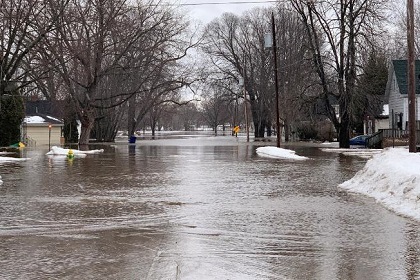 MADISON - Governor Tony Evers declared a statewide State of Emergency in Wisconsin Friday due to flooding caused by rapid snow melt and rain. Executive Order #16 directs state agencies, including the Wisconsin National Guard, to provide additional personnel and resources as needed to assist in emergency response and recovery operations.